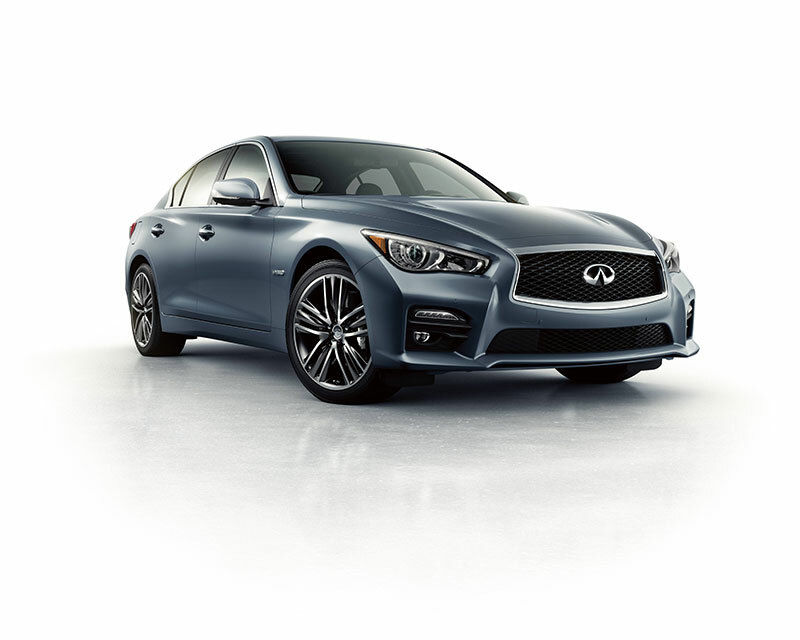 Building on Infiniti’s legendary sports sedan styling, performance and technology leadership, the 2015 Infiniti Q50 is designed to offer a distinct level of customer engagement. 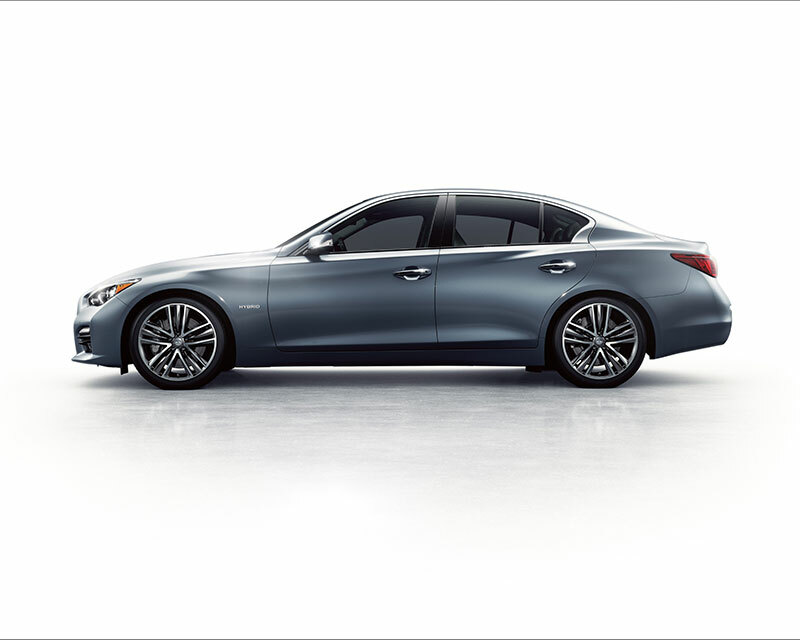 It begins with a choice of powertrains and world’s first technologies designed to enhance the driving experience, and continues with the fully customizable Infiniti InTuition™ digital environment and Infiniti InTouch™ next-gen smart connectivity, with dual touch-screens and an array of advanced functions. 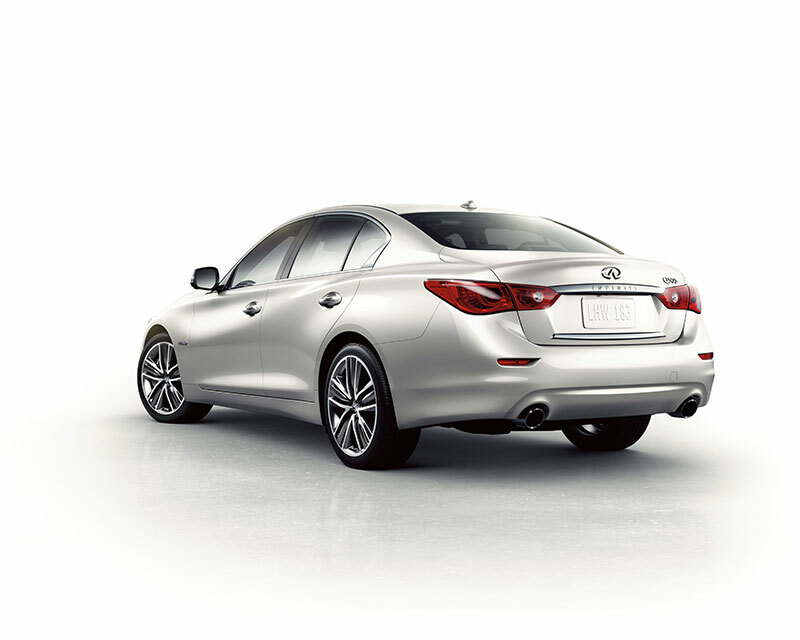 The available world’s first Predictive Forward Collision Warning (PFCW) system can warn the driver of risks that lie beyond the driver’s field of view. It not only can sense the relative velocity and distance of a vehicle directly ahead, but also of a vehicle travelling in front of the preceding one and can help alert the driver to a potential forward collision.